Abu Dhabi, UAE--March 13, 2019--– The Golisano Foundation and Special Olympics today honored seven healthcare organizations and professionals who are on the frontlines of bringing essential and often unprecedented health care services to the most marginalized people on earth, those with intellectual disabilities (ID). 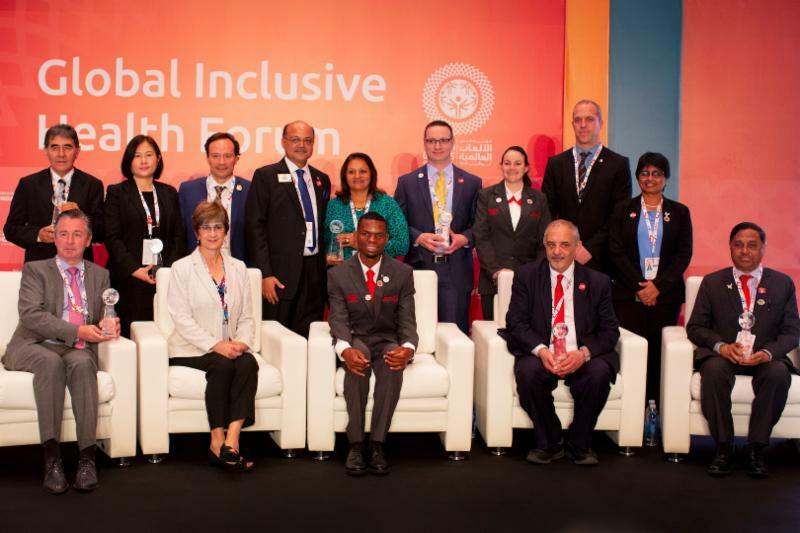 The Golisano Global Health Leadership Award, named for philanthropist and Paychex founder Tom Golisano, was presented to seven recipients by Golisano Foundation Executive Director Ann Costello at a ceremony today in Abu Dhabi at the 2019 Special Olympics World Games . 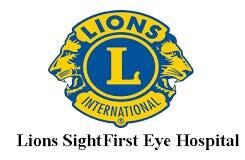 Kenya : Lions Sight First Eye Hospital for making significant impact for follow-up care for Special Olympics Kenya athletes. In the past 5 years, the hospital has donated more than 1,000 eye glasses and conducted more than 15 surgeries free of charge for Special Olympics Kenya’s athletes. 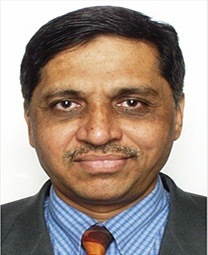 India : Dr. Ashok Dhoble, the Honorary Secretary General for the Indian Dental Association (IDA) for collaborating with Special Olympics and the IDA to sign an MOU committing to year-round access to oral healthcare to Bharat athletes and caregivers. 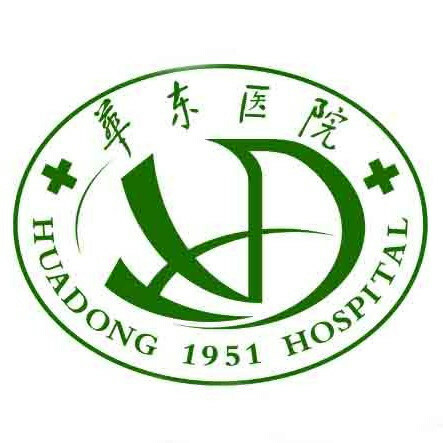 China : Hua Dong Hospital for forming a medical volunteer team to support Special Olympics Healthy Athletes screenings and establish a year-round Special Olympics Health Support Project team. The Health Project team has conducted Healthy Athletes events in 17 cities and completed more than 12,000 screenings. Belgium : Belgian Dentists Collaboration for forming a “National Collaboration Platform” for dentists in Belgium to achieve better oral health outcomes for people with intellectual disabilities. 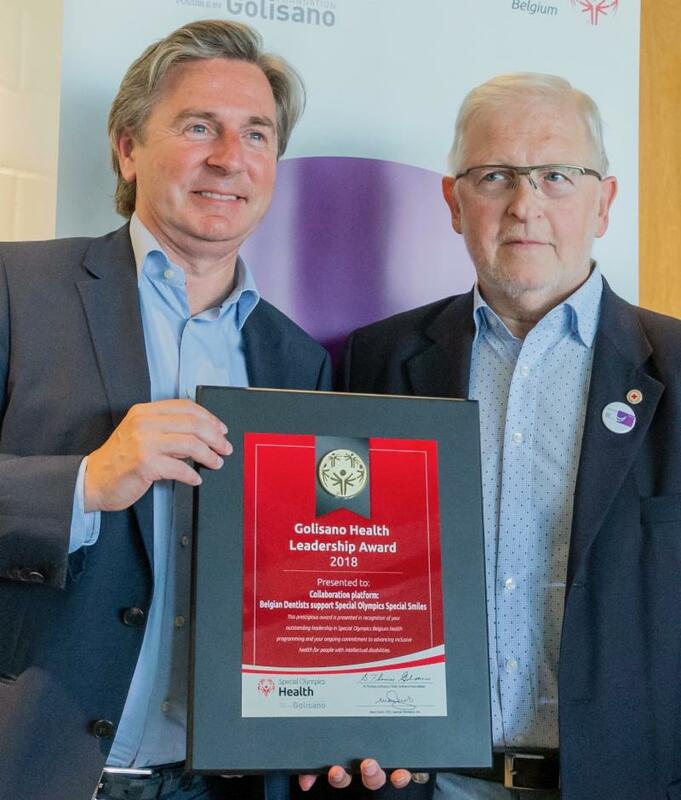 Led by dentists Dr. Luc Marks and Dr. Michel De Decker, both Special Smiles Clinical Directors, through a national collaboration, four major Belgian Universities partnered with all dental professional organizations to improve the oral health of people with ID. Paraguay : Dr. Dorisel Ferreira, the Director of the Third Health Region of the Ministry of Public Health and Social Welfare, for recruiting staff from the Ministry of Public Health and Social Welfare to volunteer at Healthy Athletes as well as getting the Ministry of Health to provide the equipment necessary for Healthy Athletes events. 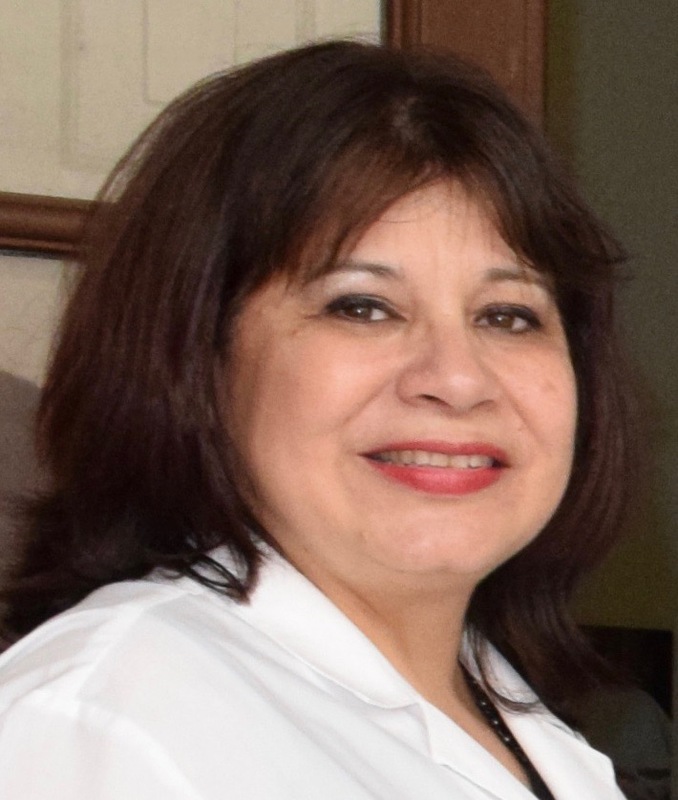 Dr. Ferreira has created a network for follow-up care, making it possible for athletes and their families to get medical care, dental care, immunizations, and specialty care at local hospitals. 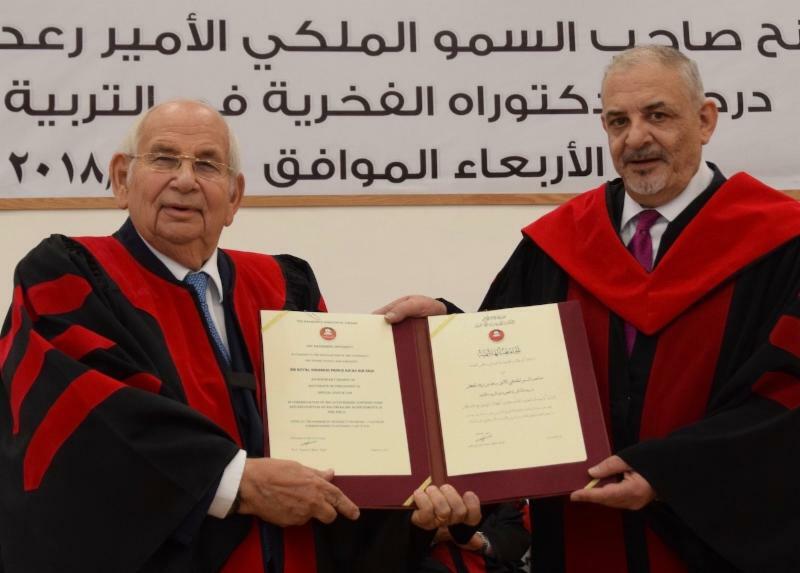 Jordan : Professor Kamal Bani-Hani, President of Hashemite University, for collaborating with Special Olympics Jordan on health, education, and sports. Hani-Bani works with students in sport science, special education, and medicine to volunteer within Special Olympics Jordan’s health and fitness programs and at competitions and events. This partnership has raised awareness among a new generation of professionals on the importance of community inclusion for people with ID. USA : Dr. Peter Seidenberg, a family and sports medicine physician at Penn State Sports Medicine College, for evaluating, strengthening, and contributing to the global roll-out of MedFest, and working with Special Olympics Pennsylvania to create a directory of providers who will accept athletes in need of follow up care. 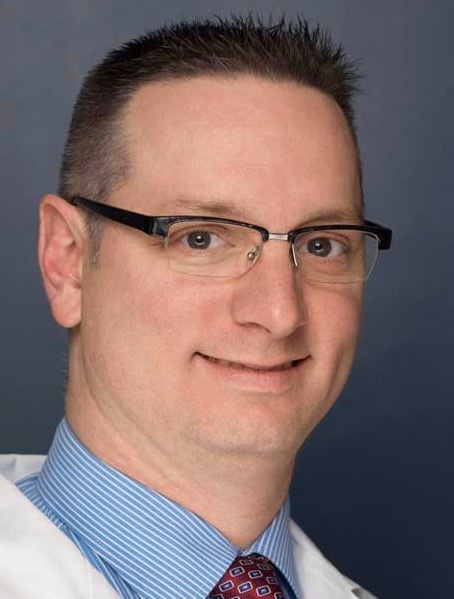 Dr. Seidenberg is currently developing Continuing Medical Education lectures to train healthcare providers how to deliver quality care to people with ID and work to reduce health disparities. 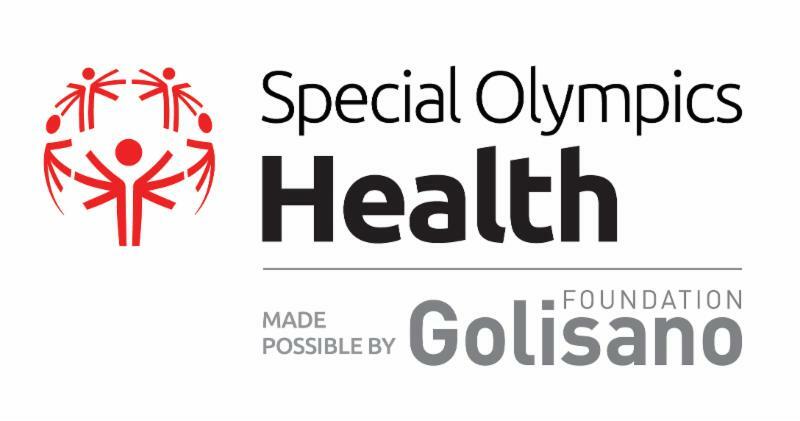 The Golisano Foundation is making Special Olympics Health work possible globally and has invested $37 million to create and expand Special Olympics Healthy Communities throughout the world. Golisano’s gift is the largest received by Special Olympics , and is also the largest single gift ever given by Tom Golisano and his Foundation.